The Lumia 530 will be available in orange, green, dark grey and white, along with a selection of changeable shells in a variety of colours. Microsoft-owned Nokia is shaking up the budget smartphone market with the release of its Lumia 530 for just $149 — that’s $30 less than Motorola’s Moto E.
The Lumia 530 runs Microsoft’s latest mobile operating system, Windows Phone 8.1. New features include a notification blind, tiles that are even more customisable and support for a wallpapered background. Using the smartphone is done by way of a 4-inch, 854x480 resolution screen, which has a subsequent density of 245 pixels-per-inch. The screen falls short of the Motorola Moto E’s, but in fairness to the Lumia 530, it is 17 per cent cheaper. Inside the two smartphones are neck-and-neck. The Lumia 530 has a 1.2GHz quad-core CPU, 512MB of RAM and 4GB of internal storage. 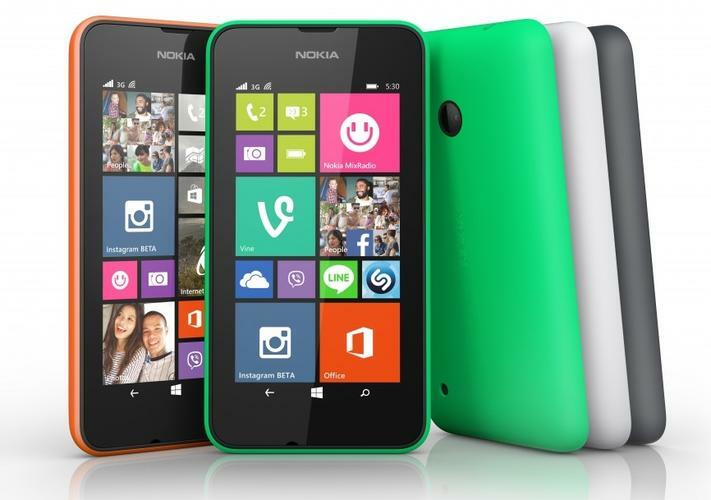 Nokia claims the Lumia 530’s microSD slot can accommodate 128GB worth of extra storage. 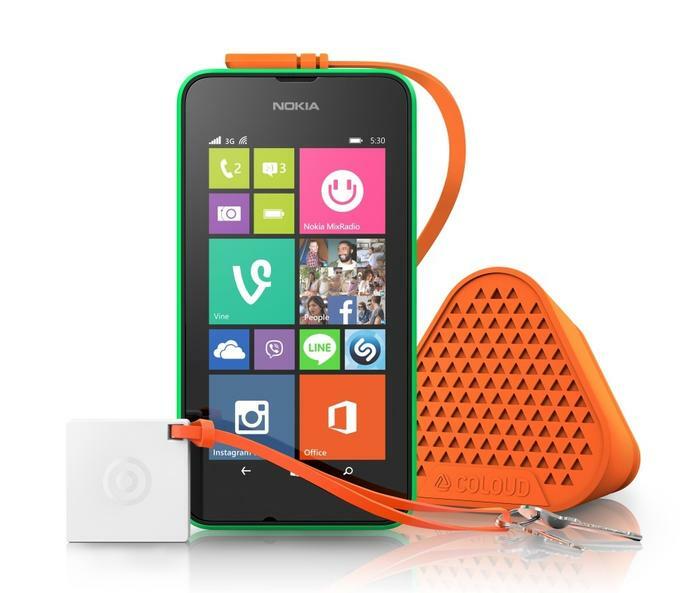 The Lumia 530 supports 3G (HSPA), single-band Wi-Fi (802.11n) and Bluetooth 4.0. Other features of note include a 5MP rear camera and a 1430 milliamp-hour battery. Carrier Optus will sell the smartphone first on 1 September, and it will offer it bundled with a prepaid SIM for $129. Retailers will stock the smartphone later on in the month for $149.